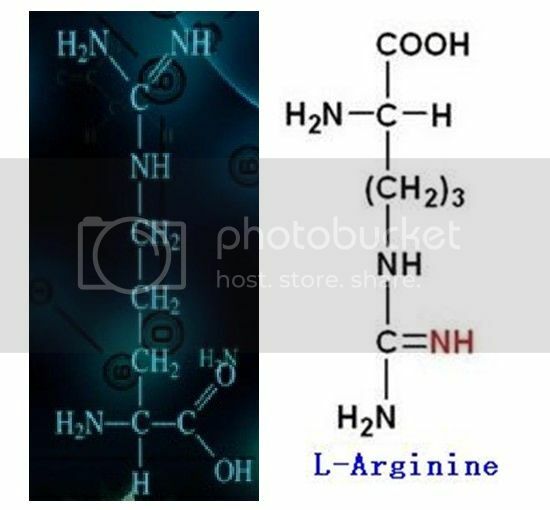 structural formula of L-Arginine, a kind of amino acid，but there is a “NH2” does not connect to this formula. And another structural formula”C4H3” is hidden behind L-Arginine,but C4H3 does not exist? Perhaps an incomplete structural formula. 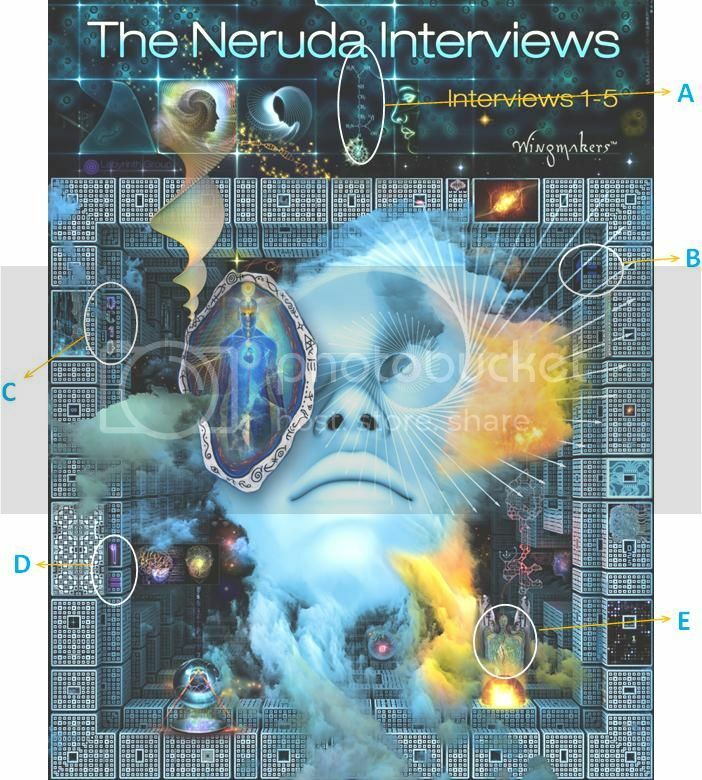 there is a nautilus below,the nautilus appears on both covers of Neruda Interview PDF,why? Is this means “One is All, and All is One”? Oneness is on the base of equality? And it appeared on the surface of 1st CD(disc) of Wingmakers(AA chamber1--9), Hakomi painting 14 seems very important in wmm…. And there is number of “025” and “65” on the right down corner, do not know their meaning. Finally,Wingmakers put some special information into these 2 Neruda interview PDF cover to help us to deepen the understanding and practice of wmm and 5th Neruda interview. Please do not underestimate these Neruda interview paintings,they are more powerful than you can image. way over my level of investigation, YHG, but I appreciate your sharing this information in the WMF where it may reach those who see themselves as the product of formulas ... no doubt the WMs that provided us with HI's, used a formula ... and the GP event will be the result of discovering a formula that reveals the Human Soul ... but as long as Science is considered the Authority and can limit our personal "theories" to what they deem should be the focus of our exploration, it will continue to Suppress Consciousness of our origins and destiny - by design - in the public arena --- which is one more reason why the WMF is unique, in that it lets us explore MEST, without limitations.